Maldives holidays are truly unforgettable. 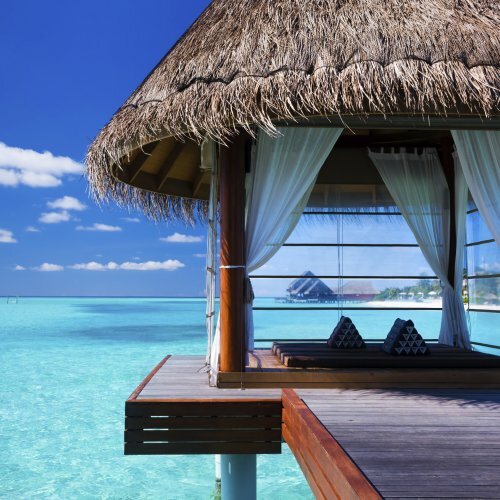 The Maldives are a collection of hundreds of islands and stunning resorts. Surrounded by beautiful ocean, palm drenched beaches and lots of things to do. 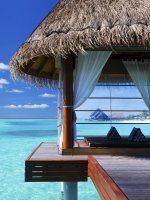 A holiday to the Maldives gives you quality and luxury at every turn. 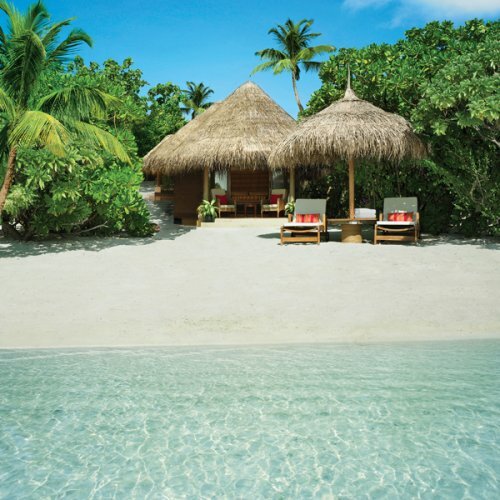 Enquire today for our amazing rates on Maldives holidays. 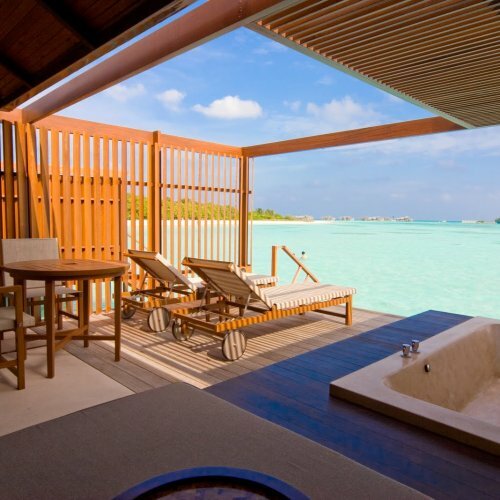 If relaxation is your ultimate aim there are few better options than holidays to the Maldives. 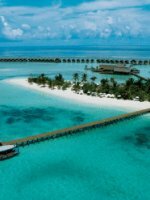 Or if you are looking to combine maldives holidays with a more active element, adding a trip to another country is easily arranged. A Kenya holiday before or after a holiday to Maldives is one convenient option. 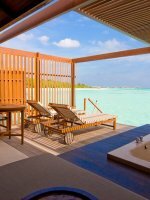 We have been specialising in Maldives holidays for over a decade and can bring you all our knowledge when finding the best deals available for you. We offer a bespoke, personal service that in our opinion is unrivalled anywhere else. Once you have placed an enquiry you will be assigned one of your very own personal advisors, who will liase with over 100 suppliers to get you the very best deals available. 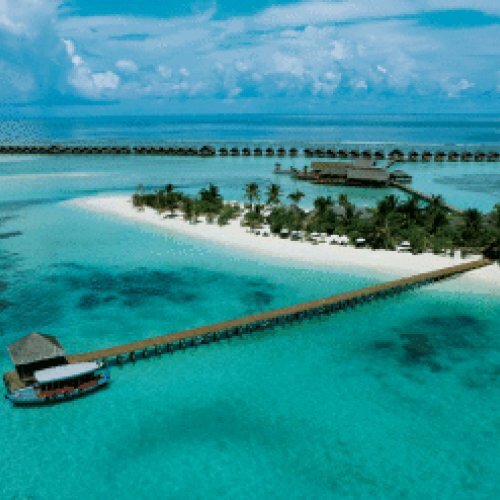 Copyright © 2001-2019 Maldives Holidays, all rights reserved.